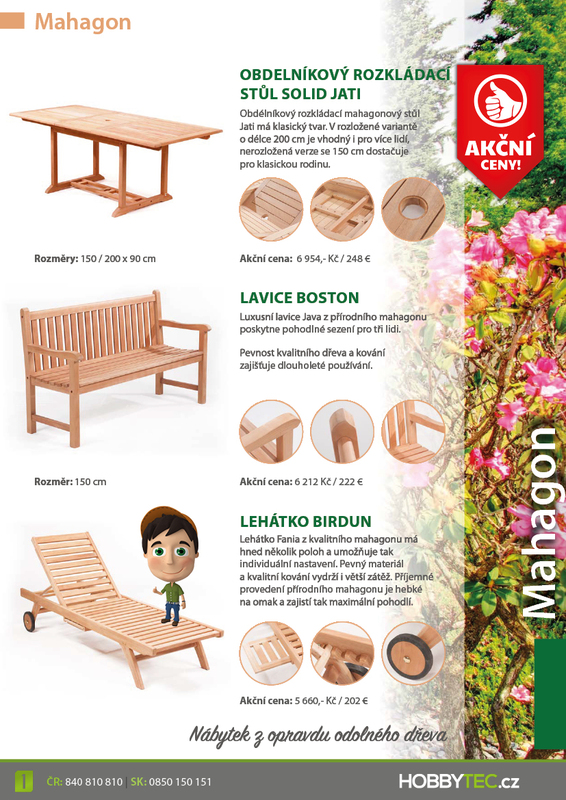 Wooden garden set Almach Of Luxury mahogany, weather resistant. The assembly includes a folding table and 6 Luxury Capella adjustable seats Betria. 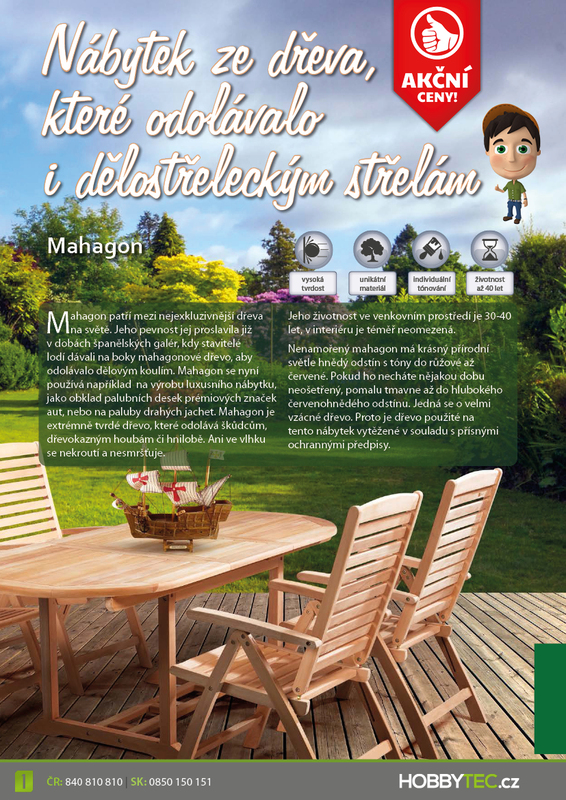 The table has not broken at 150 cm variant and distributed at up to 200 cm, or God dostačí for the whole family. The chairs are adjustable in seven positions. 100% seating comfort and a long attractive appearance is guaranteed. 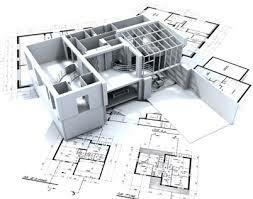 Furniture is ook equipped with quality fittings, Which Guarantees and long service life. Also it is equipped with special screws That can simply tightened over time. Mahogany wood is among the most exclusive in the world. 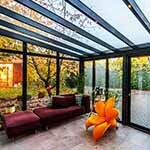 It is Extremely hard and brilliantly Resists pests and wood-destroying diseases, does not warp and shrink.